The Friend of the Windsor Library presents the Artists Reception on Wednesday, April 18 from 6:00 pm to 8:00 pm. 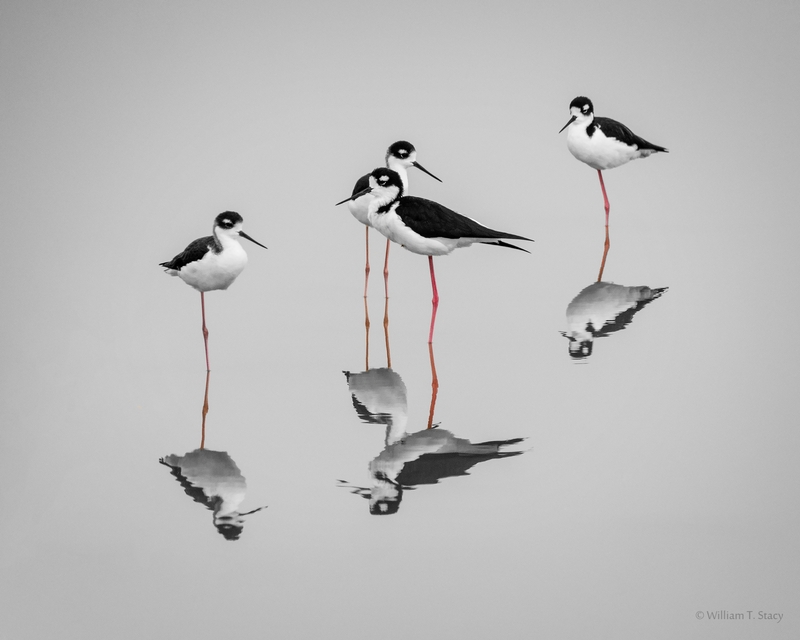 Light refreshments will be served as the artists from the Santa Rosa Photographic Society will discuss their work and process. The spring art show is entitled "Captured Moments" and will exhibit 35 photos. Free but donations accepted. For more information please contact the Windsor Library at 838-1020.